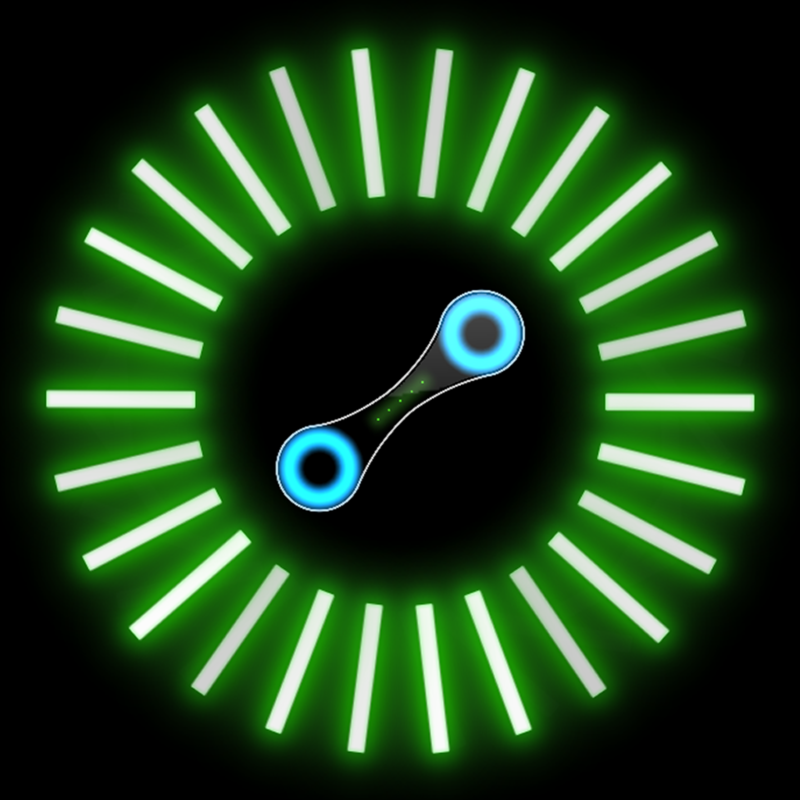 TwistiX ($0.99) by Artur Gasparyan is a crazy, challenging, neon light-filled arcade game that will keep you entertained for hours. 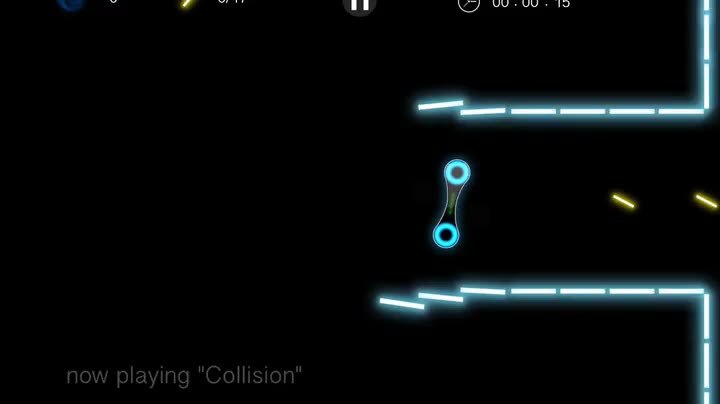 If you’ve been wanting a game that makes you feel like you’re partying in a club with a lot of dubstep, then this is it. 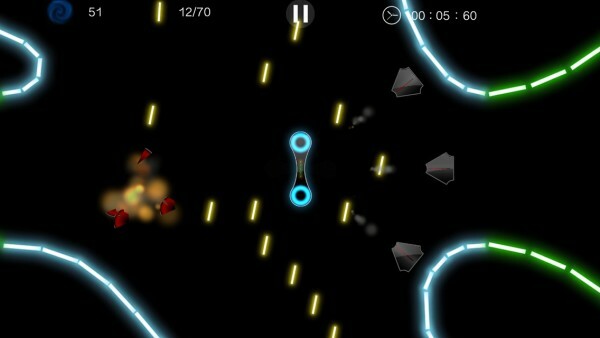 It’s similar to other games like Intake: Be Aggressive. When it comes to iOS gaming, I always prefer a quick game every now and then rather than a lengthy adventure, because I don’t always have the time for it. That’s why arcade games are perfect for me, as I can play them in quick sessions throughout the day and still get enough value from the game over time. When I saw the trailer for TwistiX, I knew I just had to get my hands on this one. 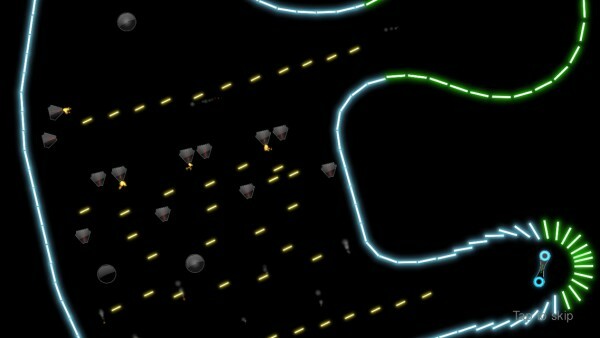 The graphics in TwistiX are bright and flashy, but the overall aesthetic is pretty simple compared to other arcade games out there. In fact, I’d even say that it has a minimal look and feel to it, which makes it a winner in my book. I love the vivid colors against the black background as well, since they contrast nicely and look crisp and sharp on Retina screens. Animations in the game are smooth and fluid, as I had no lag whatsoever on my iPhone 6. The dubstep soundtrack is also nice, though you need to be a fan of the genre to appreciate it — if not, then you can just turn the music off. 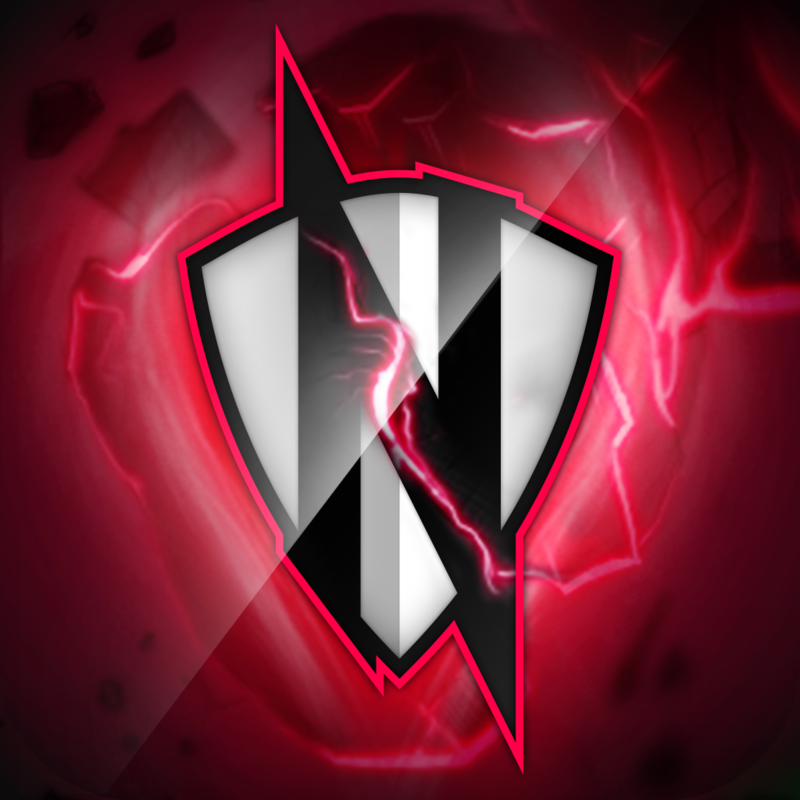 TwistiX is level-based, and has 53 stages that are split across six different chapters. The goal of each is easy enough — get your little twisty character from the start of the stage to the end point, which is indicated by the glowing green perimeter. Along the way, you will want to collect all of the yellow glow sticks, and avoid hitting the walls (three hits and you’re done) and other obstacles, such as lasers, fire streams, rocket launchers, chain saws, and more. Oh, and you’ll want to be quick with all of this — there is a time limit to beat if you want to earn all three stars (you get a star for completing it and getting all sticks too). The controls in the game are straightforward and intuitive, since all you have to do is tilt your device around to move. I did find the sensitivity for it a little high, as I often took off and crashed into a wall immediately after a level starts. I hope the developer can add game options for adjusting the tilt sensitivity in the future. TwistiX is fairly linear, to an extent. 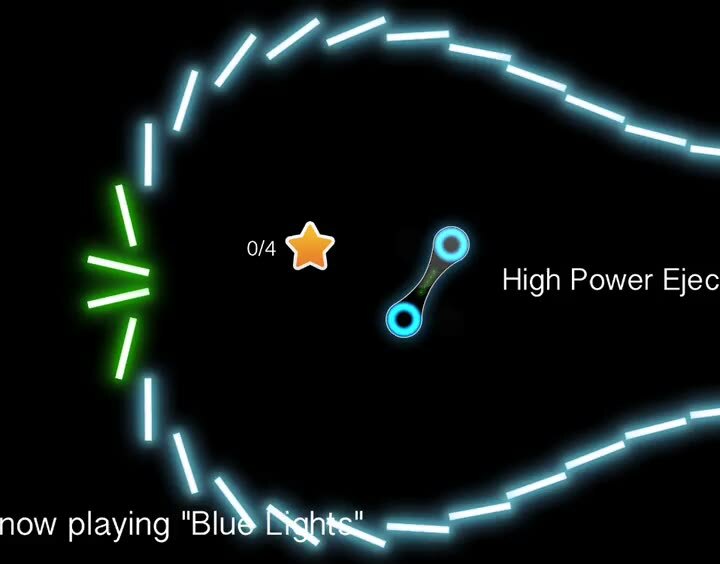 As you earn stars, you’ll gain access to the next few levels, which you can play in any order you’d like. As you get more stars, more levels will become open to you. The sticks that you collect (and earn as rewards) can be used in the shop to purchase power-ups, like the shockwaves and boosts, as well as early level access. The sticks are in plentiful supply, but you can purchase more through in-app purchase as well. 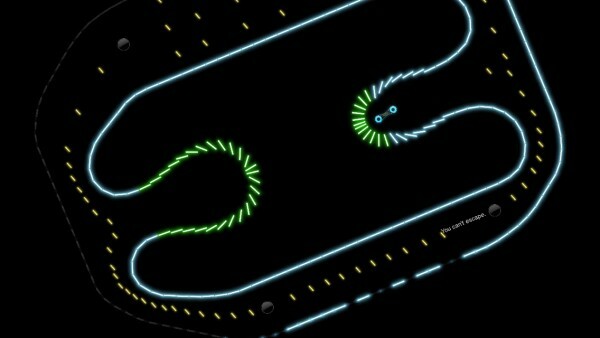 Like other arcade games, this is the perfect type of game to compete with your friends in. There is full Game Center integration for three leaderboards and a whopping 62 achievements. This helps out greatly with the replay value, as though trying to get three stars on every level wasn’t enough. 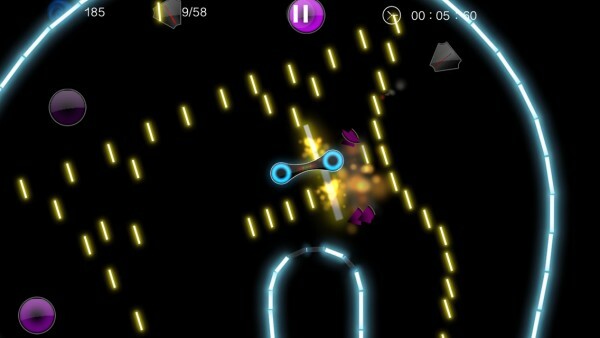 I am loving TwistiX so far, as it is the perfect type of game to play throughout the day when you have a few moments. Or you know, a few hours — whatever floats your boat. The visuals are delightful, the music gets your adrenaline going, the controls are intuitive, and the gameplay is simple but challenging. I just hope to see a way to adjust the tilt sensitivity in the future, but besides that, this is a game that will be remaining on my iPhone for a while. 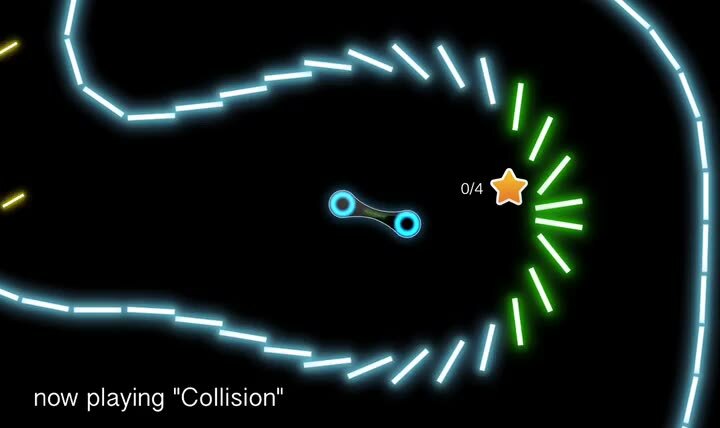 I highly recommend checking out TwistiX if you are a fan of fast-paced arcade games and, of course, dubstep. 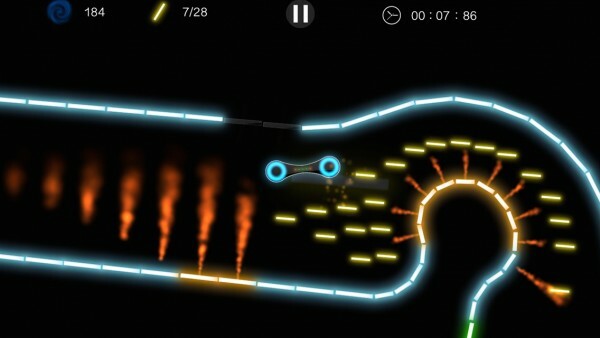 You can get TwistiX on the App Store as a universal download for $0.99.